Not only did you have to deal with the insurance and car repair hassle of getting rear-ended leaving the Red Wings game, but your neck still hurts from the accident. It was that other guy’s fault you’re injured, so do you have a negligence claim? 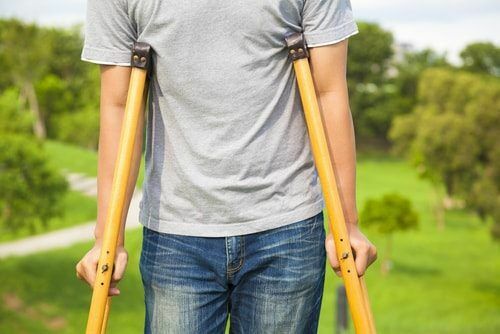 If you’re wondering how these claims work and if there are state laws regarding how much you can get for your injuries, this article is a brief summary of the negligence laws in Michigan. The legal concept of “negligence” is central to most personal injury cases. When someone fails to exercise an expected degree of care, and that failure results in an injury, that person is said to be negligent. Michigan negligence laws recognize “comparative negligence,” in which recovery of damages is reduced proportionately to the plaintiff’s own negligence.